Aspire K1 Stealth Starter Kit consists of the K1 Stealth Battery and K1 Plus Tank. The K1 Stealth Battery built-in 1000mAh battery and has three Working Wattage: 8W. 10W, 12W. 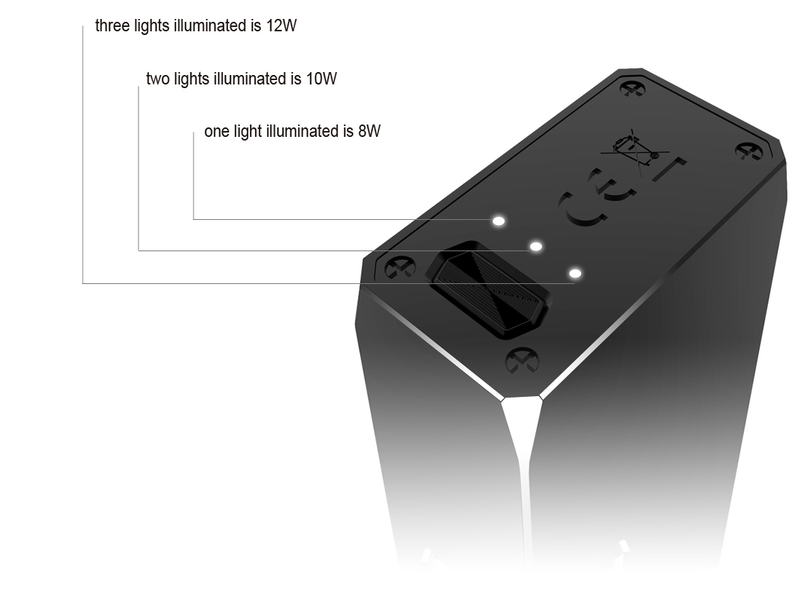 The LED light indicator will display the level of the output wattage. As for the K1 Plus Tank, which has 2.4ml e-juice capacity and 1.6ohm and 1.8ohm replacement coil heads for regular e-liquid or nic salts. 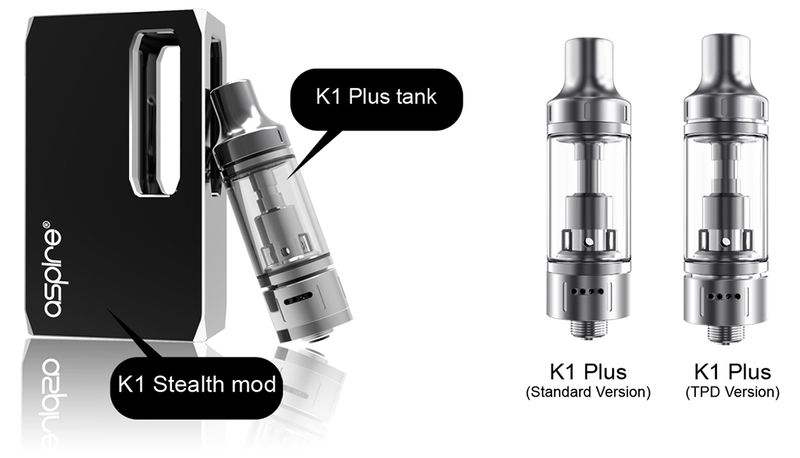 The K1 tank is also compatible with the Aspire BVC Coils and Aspire Spryte Coils. Together with convenient top e-juice refill and bottom airflow adjustable design, easy to refill and adjust the air flow freely. the newest Aspire MTL Kit will give vapers a new experience in stealth vaping. 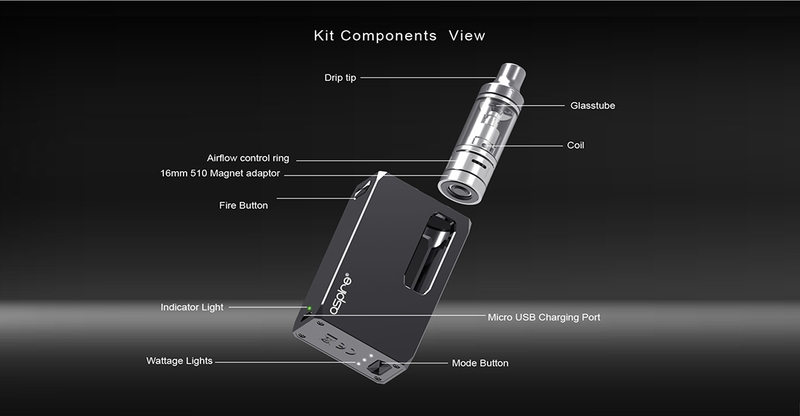 ❤ Please read the user manual carefully before using this Aspire K1 Stealth Starter Kit. 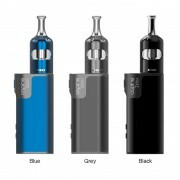 ☞ 6 months warranty period for Aspire K1 Stealth Starter Kit.